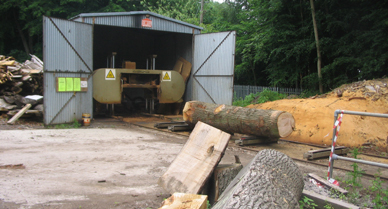 Norbury Park Wood Products is an active sawmill and fully functional wood workshop in Mickelham near Box Hill in Surrey. 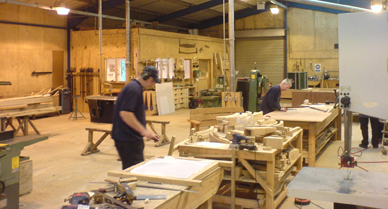 The company specialises in producing a range of high quality outdoor and countryside furniture using traditional skills, techniques and inherently noisy equipment. 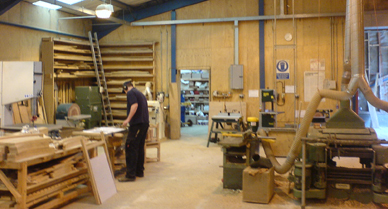 Following a routine Health & Safety inspection, a Noise at Work Assessment was requested to assess the level of risk to the company's employees and ensure they were not exposed to excessive or dangerous noise levels. 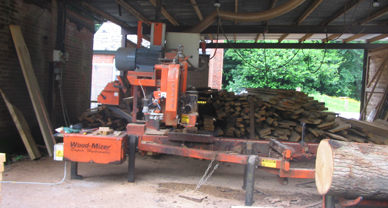 We were commissioned to carry out this Noise at Work Assessment. 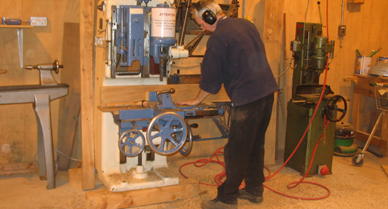 Each piece of equipment was tested whilst it was being used, with both the noise source and noise measurements fully documented. These measurements were then analysed alongside the employee schedule of a typical daily work pattern, from which we calculated the noise exposure for each employee.